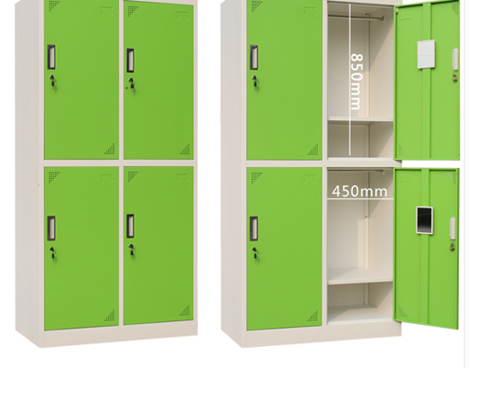 For employee break rooms, schools, gyms, health clubs, etc. 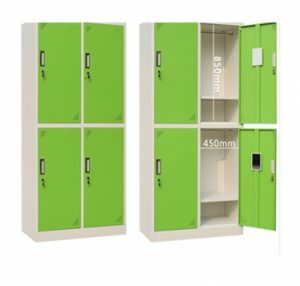 Design a place for employees, students or members to store personal items like coats, purses, cell phones or even their lunch or to change from street clothes to work clothes. 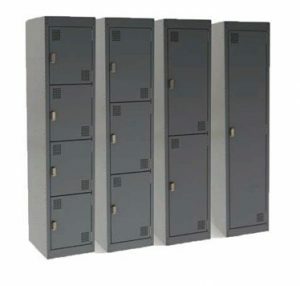 Tenant storage, police stations, warehouses, pharmacies, etc. 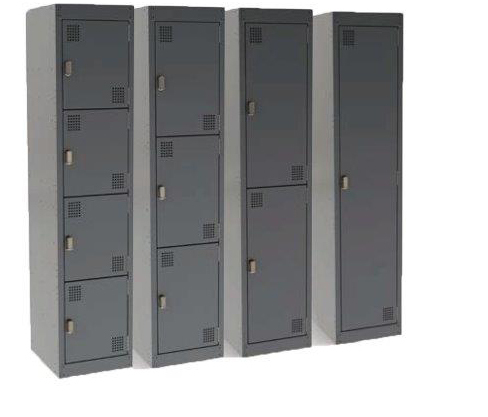 Create secure, easy-to-access storage for high risk items and locations that are high traffic or lack other security. 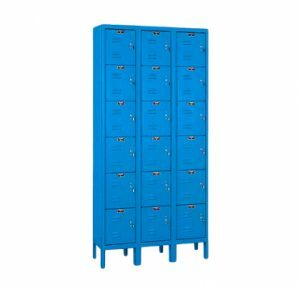 Perfect solution to eliminate loss of tools, equipment, store chemicals, or store personal items of employees. 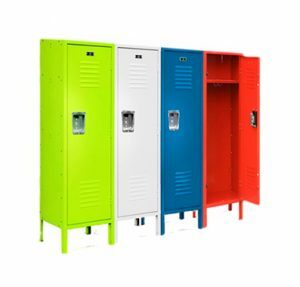 Our sales team has decades of experience. 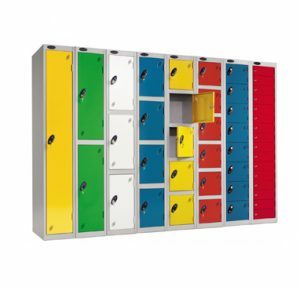 Whether it is a single locker or an entire school, we can provide a product and locker installation solution for you.